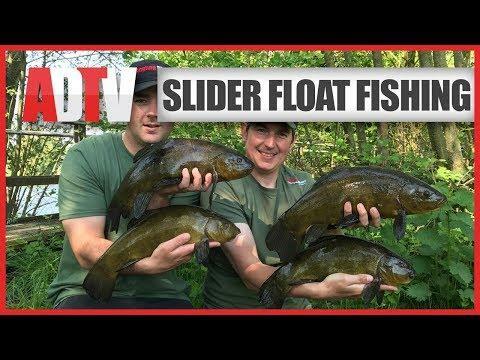 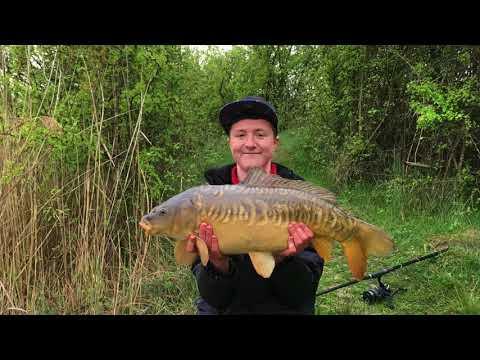 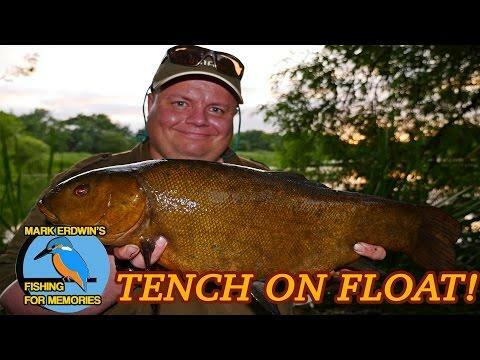 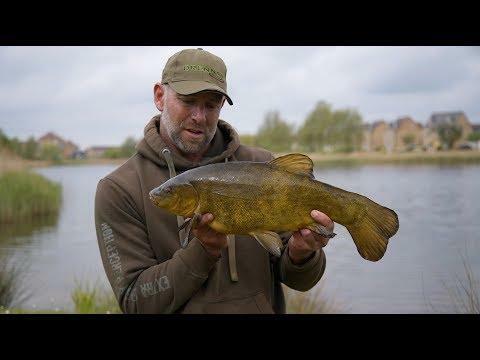 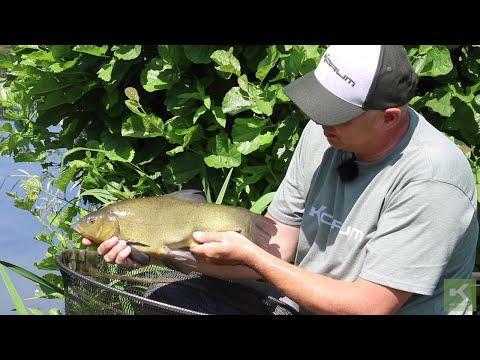 You join me for a tench fishing trip, rather determined to take a large tench on my favourite method "float fishing", from what can at times be a tricky and challenging water when implementing float tactics. 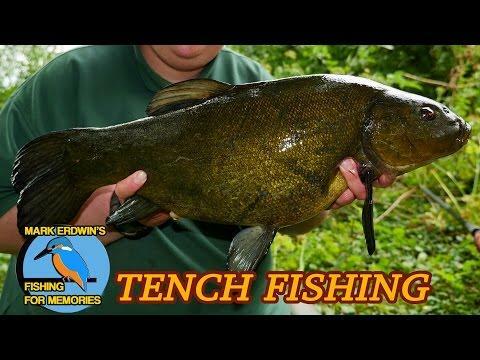 I was to find a special tench and a new personal best come my way. 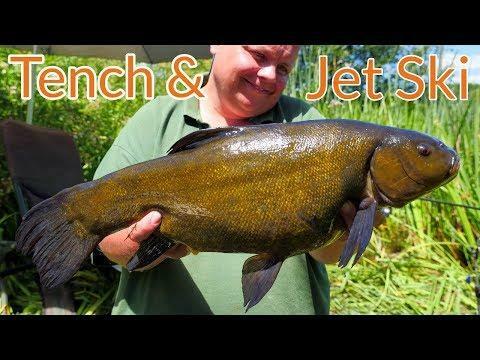 Please note went for a bit of a different style for this video and as such a bit experimental, I have also used a music track for most of it, my apologies in advance to those of you whom might not enjoy the music, please do feel free to use the mute button. 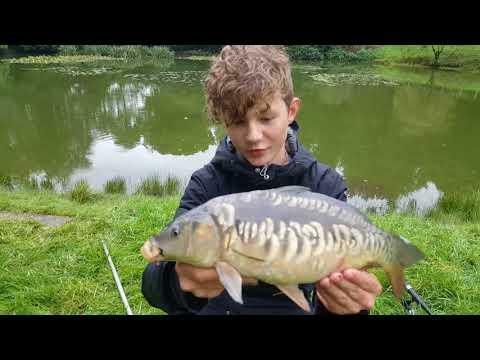 Royalty free/copyright free music is used during this video. 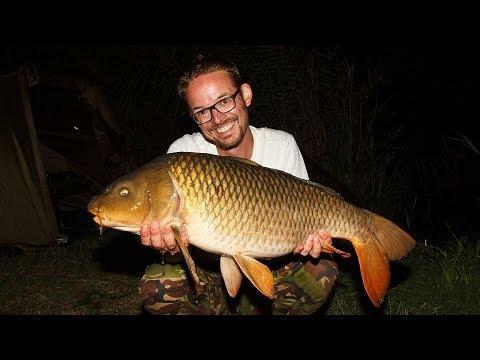 Music Track used - Speo " Beyond"